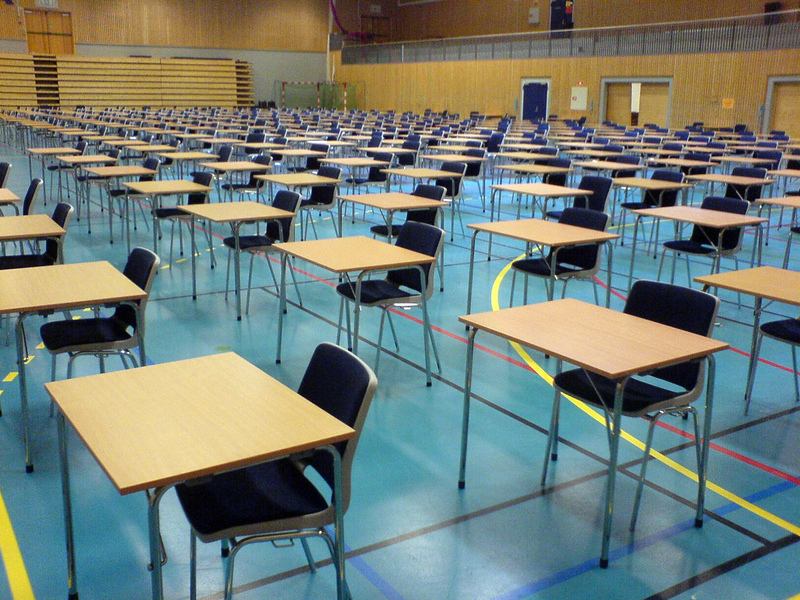 There are hard constraints in timetable design: for example, students cannot sit two examinations at the same time, the size of the exam room must be big enough for the number of students, and some exams need certain facilities, such as computers. Other constraints are a bit more flexible – so called “soft constraints”. These include spreading the exams out as much as possible to give each student more revision time, or scheduling larger examinations at the start of the exam period so that lecturers have more time to mark them. So, the challenge is to create an examination timetable that is as fair to as many students as possible but, in the knowledge that you can’t please all the people all of the time. An obvious question is why not simply generate every possible timetable, compare them against each other and choose the one that would satisfy most students? Unfortunately, this is not possible. Assume that we can generate 1,000 examination timetables every second. For an institution the size of the University of Nottingham (which has about 33,000 students in the UK), it would take millions of years to generate every possible timetable, such is the number of possible options. So, much as everyone wants to please all students it seems that this isn’t on. At least not for several million years. A really interesting insight into an obscure but vital area of university management.